Some criticized President Donald Trump for what they saw as differing responses to attacks in New York City and Sutherland Springs, Texas. Hours after a mass shooting at a church in Sutherland Springs, Texas, some criticized President Donald Trump for what they saw as inconsistent responses to acts of violence. 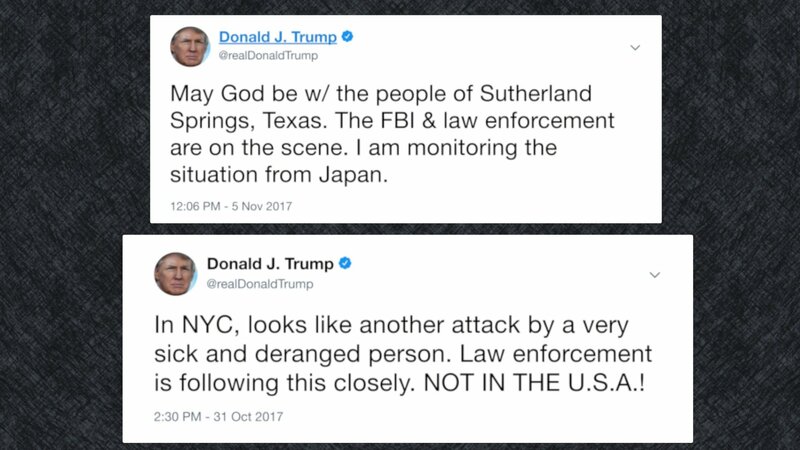 While Trump's tweet Sunday focused on the people of Sutherland Springs, his social media response to the recent terror attack in New York City took a hard line against the suspect, calling him "deranged." The tone of his tweets may vary, but Trump calling the NYC suspect "sick and deranged" falls in line with an argument he's been making for years. 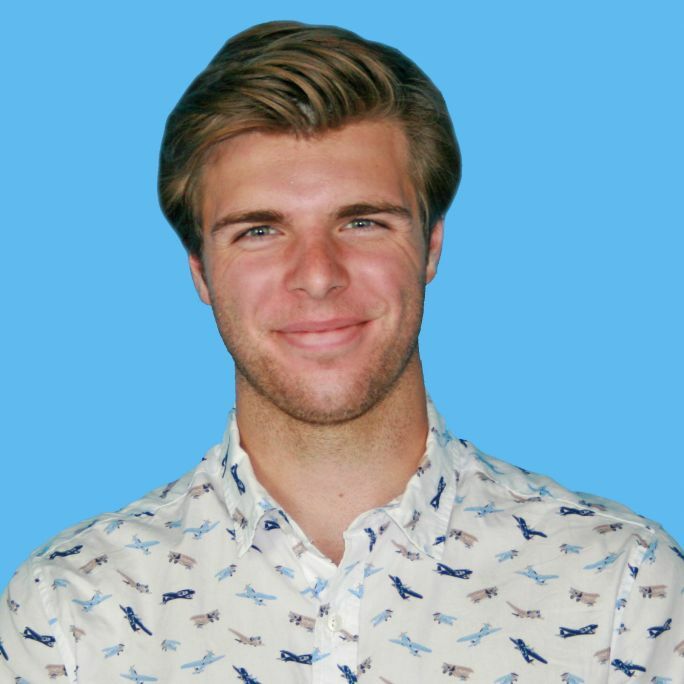 He has regularly argued attackers act violently because of mental health issues. Trump added to his Sutherland Springs response on Monday, saying: "I think that mental health is your problem here. This was a very, based on preliminary reports, very deranged individual." That echoes his response to the Las Vegas shooting last month — the deadliest mass shooting in modern American history — where he described the gunman as "a sick, demented man." Trump has been pointing to mental health after mass shootings since at least 2015, when he was a presidential candidate. 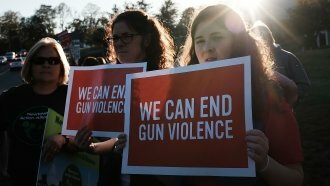 In response to the Umpqua Community College shooting in Oregon two years ago, Trump said: "This isn't guns. This is about, really, mental illness. And I feel very strongly about it."